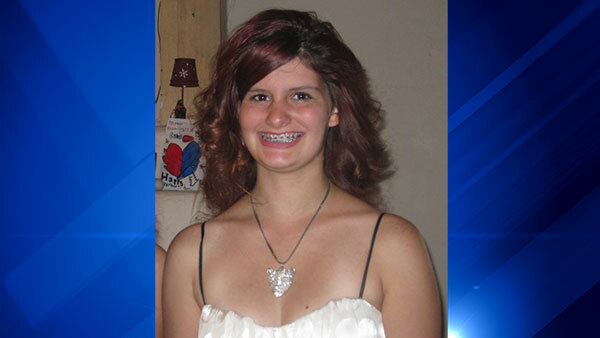 CHICAGO (WLS) -- Police are looking for Kierstien Fraime, 16, who was last seen in the 3600-block of 61st Street in West Lawn on Jan. 18, and then again New Mexico on Feb. 19. Police say Fraime is traveling with a male companion named Justin. They were seen in Belen, New Mexico, on Feb. 19 at a WalMart store, and are traveling in a grey 200 Ford F150 with New Mexico license plate MKY573. Fraime is described as 5 ft. 6 in. tall and 122 lbs with hazel eyes and brown hair. If you have any information contact Chicago Police Area Central at 312-747-8380.